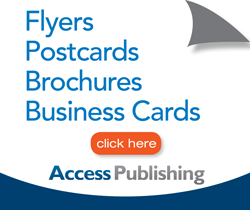 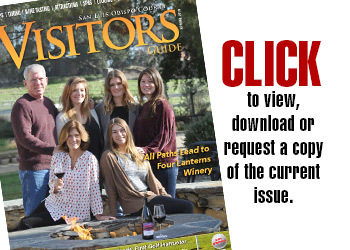 Information: Access Publishing creates directories, guides and magazines and provides Internet marketing, local search optimization, graphic design and print services in San Luis Obispo County, California. 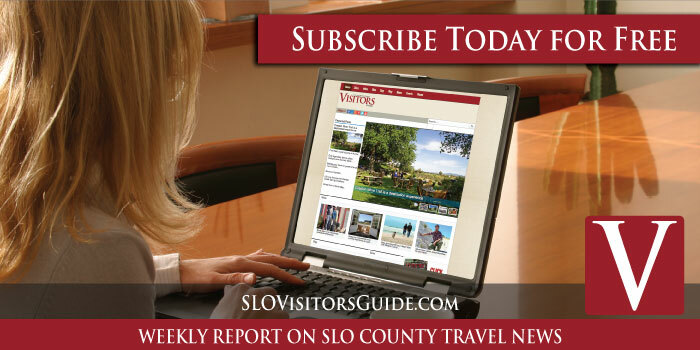 Our mission is to provide marketing solutions online and in print for local businesses in Paso Robles, Atascadero, Templeton, San Luis Obispo, Grover Beach, Pismo Beach, Avila Beach, Arroyo Grande, Nipomo, Morro Bay, Los Osos, Cambria, Cayucos, Harmony, Shandon, Santa Margarita, San Miguel and all of San Luis Obispo County. 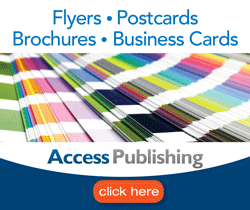 Submit your press release by email to editor Skye Ravy: skye@accesspublishing.com.